The competition for attention and respect in the mommy and parenting blog communities is fierce. 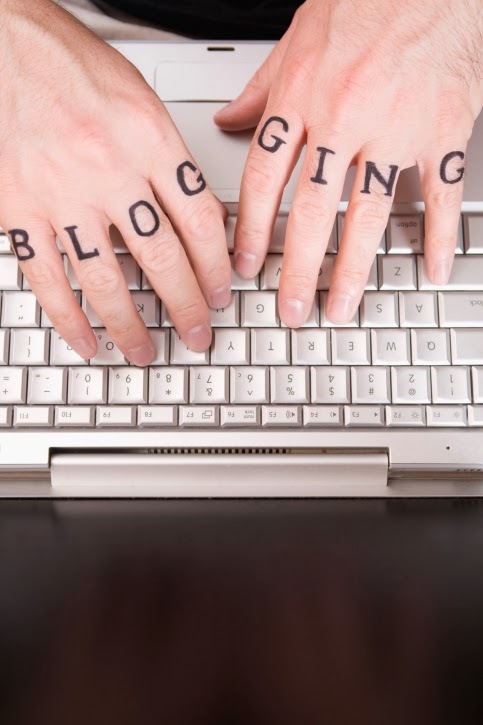 This is partly because there are some truly terrific bloggers and blogging companies publishing fantastic content. It is also partly because every day, hundreds of new sites turn up online. How are you supposed to stand out amongst a field of thousands of competitors? There are lots of articles out there that will tell you things like "use images" and "respond to comments" and "don't forget to tweet about it." Obviously you know these things already. What else can you do? Let's work with a single example: Let's say you're writing a post that teaches your audience how to shop for car seat boosters. Using photos is one of the "duh"s of blogging. To take it a step further and help your blog stand out, use your own photos. For example, have someone take a picture of you shopping for different booster seats. If you're comfortable sharing photos of your kids online (not everybody is, and that's okay), take a picture of your child sitting in the different seats you're reviewing or as illustrations of seats that are too big or too little. This customizes the post to your own site and adds some personality at the same time. Anybody can Google reviews or use data from consumer reports to figure out which seat they or their readers should buy. Perhaps your post is a sponsored one for a specific booster seat, which also helps. Finding a way to work in a personal story about your own experiences while shopping or with specific types or brands of seats will set your post apart. It adds a personal touch that readers won't find on a lot of the other sites out there. Remember: People are reading you because they trust your opinion, not just your research skills. 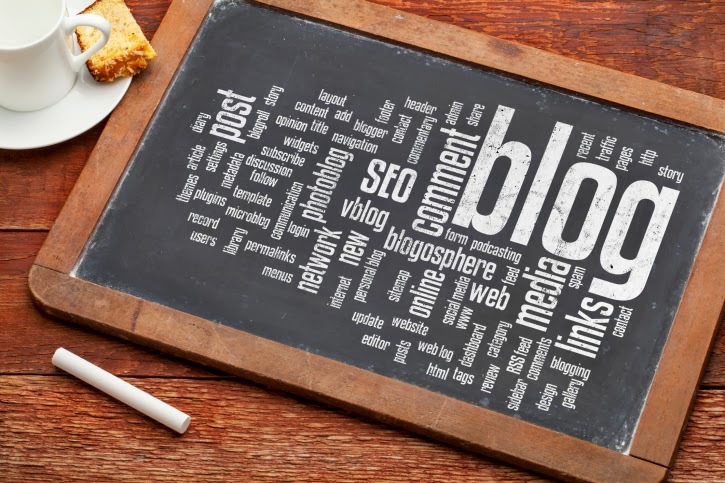 It's true: The primary focus of your blog should be your content. Still, if your site's design is messy or - worse - generic, people are likely to click away before they read a single sentence of what you have to say. Even if you don't know how to design a site from scratch, the bigger blogging platforms like WordPress, Blogger, and even TypePad will let you muck about in your CSS and HTML and customize it however you like. With a few minor changes, you can take a free theme and make it your own. Or, if you have the money, you can hire someone to design a site for you. Sure, you could set up a site for free pretty much anywhere, but buying your own domain name and using that shows conviction and commitment. It's also easier for people to remember and looks better when printed on business cards and in social media profiles. It may be tempting to write about everything under the sun relating to parenting, but it’s actually best if you can carve your own niche and be as specific as possible. As DavidKiger, CEO of Worldwide Express, says, “Stick to your knitting. Really focus on that one thing that you think you can do well, and do it really, really well.” Are you best at product reviews and not all that great at writing more emotional posts? Then focus mainly on products and reviews, and don’t worry about writing a post when your little one says his first word or first tells you he or she loves you. If the only place you ever publish content is your own blog, you're going to have a tough time building an audience. Remember, self-promotion via your social media feeds and email will only get you so far. Devote some time to guest posting for other blogs. This way you can introduce your style to new people who might never have found you otherwise. This goes both ways. In addition to publishing elsewhere, invite others to publish with you. They'll promote the posts on their own blogs and will bring fresh eyes to your site where, hopefully, your own great content will keep them coming back. The best way to figure out how to be the blogger you want to be is to pay attention to the bloggers you admire. What have they done? What do you agree with? What would you do differently? Use your answers to those questions along with these tips to help you create a blog with the potential to be bigger than Dooce! Erin Steiner is a blogger and vlogger living in Portland, Oregon. In addition to maintaining her personal sites and social media feeds, she writes about small business, finance, and a bunch of other topics for her freelance clients.